If you need a removal van South Kensington then you should call South Kensington Removals on 020 8610 9196 and get in touch with the best priced removal company in the area. Our dedicated South Kensington removal company can ensure that you have the best assistance possible when it comes to your relocation day. Whether you are moving house or moving office, you will need a removal van service that will make your day easier. Rather than toil on your own, calling in favours from friends and family, stuffing things in the back of cars, why not get in touch with us and use our removal service to get everything done in one go. Our removal vans are all extremely well maintained and are kept up to standard by constantly having them checked by trusted mechanics. Not only that but they are equipped with GPS so you can drive them yourself if you have the relevant license, and not get lost. These things are important because you will want to be able to move into your new home or office as quickly as possible without any unnecessary delays. However if you don’t want to drive yourself then we can provide you with one or more of our exceptional employees who will don everything they can to assist you on such an important day. 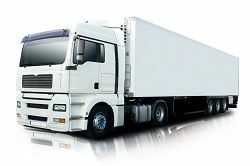 If you use our top quality SW7 removal van package, you will get a lot more things too. One of the main problems when you are moving house, in particular, is that you have to deal with a lot of heavy furniture that is almost impossible to get out of the house and into the van. You can get furniture stuck in doorways or on the stairs, as well as tearing wallpaper and marking walls and doors by scraping these cumbersome items along walls. If you want to try and minimise such inconveniences, then our removal van service is exactly what you need. The staff we employ to drive the van will also help with loading it. They are extremely experienced when it comes to SW7 removals and will use that experience to making the process of emptying your house much easier. They will then, of course, help you unload the van at the other end once you have reached your destination. Unlike most removal companies though, we don’t just empty the van and place your belongings in the easiest place visible. We will put them exactly where you want us to put them, making the unpacking process a lot more straightforward. If you don’t need any help, or you just want to retain a sense of independence, then you can just hire the van from us by calling 020 8610 9196 and drive it yourself. Doing this allows you to take things at your own pace and exactly how you want them to be done. Whatever you decide to choose, our South Kensington removal van service is the most comprehensive service you will find. Not only that, but the prices we offer for all people who are undertaking a removal, are exceptionally reasonable. 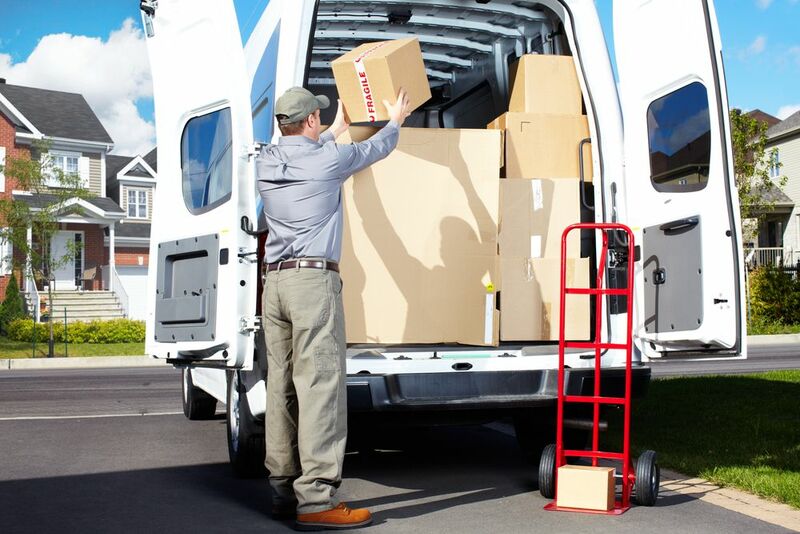 That means, whether you are driving yourself, or using some of our staff to help you out, our professional removal company represents exceptional value for money and is synonymous with outstanding services. You can call South Kensington Removals on 020 8610 9196 and you will be put straight through to a member of staff who will help you in any way they can. Our removal company will adapt to your needs as far as possible, while never compromising the quality of the service we provide.